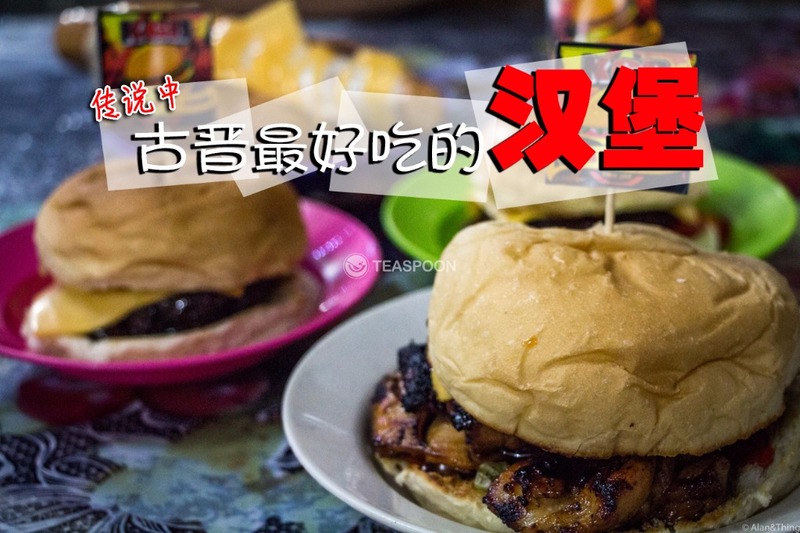 When one of our associates introduced us this humble burger stall called Kuching Grilled Burger at Jalan Song, he made quite a statement calling it one of the best burger stall in Kuching and how he had to “eat at least once every week”. 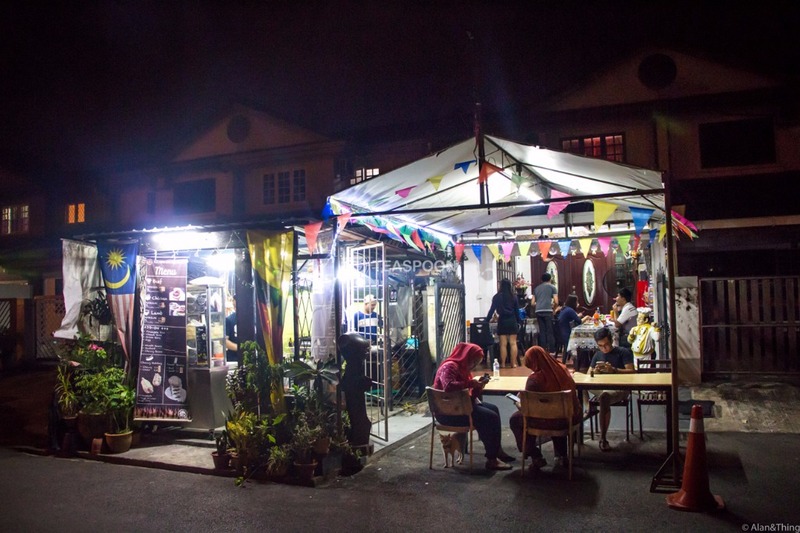 So we ‘ajak’ a few members from our team and we headed off to the place immediately that night! 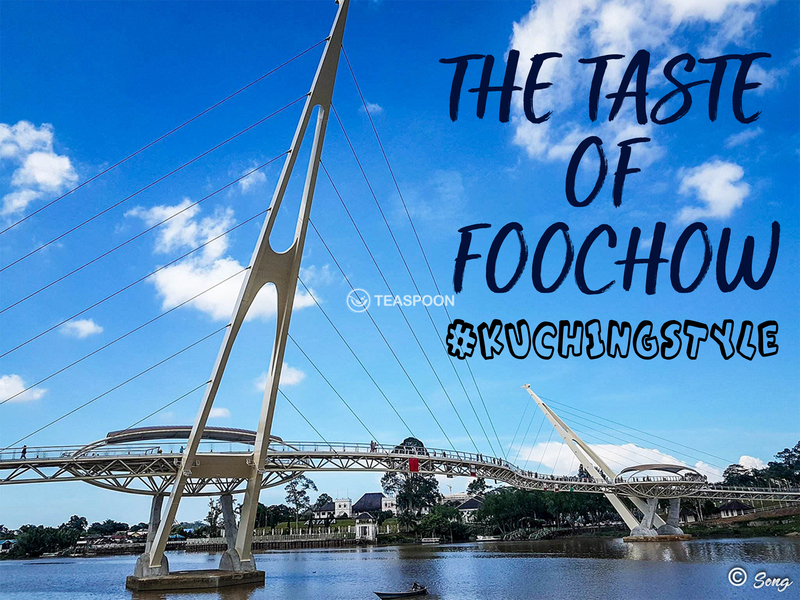 To get there, drive along Jalan Song (from Jalan Tun Jugah) and past the traffic light in front of Friendship Park. Keep right and take the first exit on the right after the traffic light. 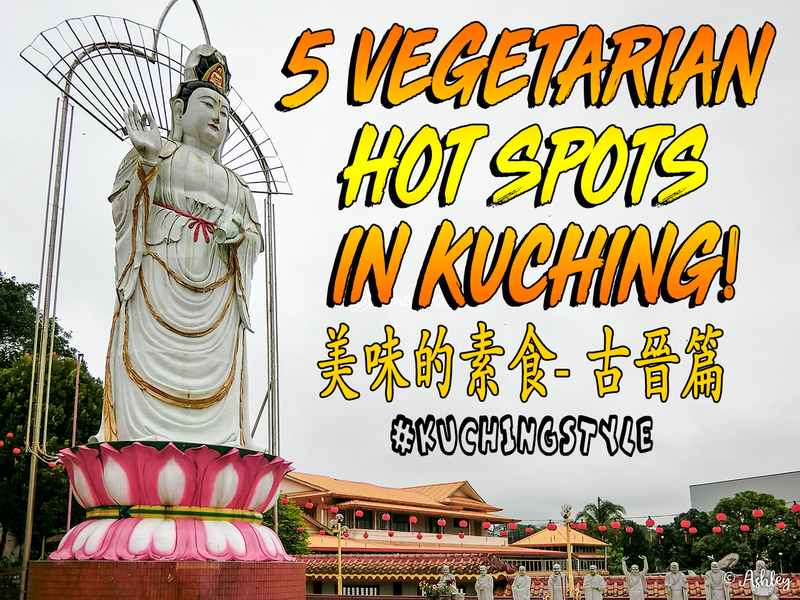 Enter the housing area and take the first left to reach Kuching Grilled Burger. Anyway, we arrived and order these. 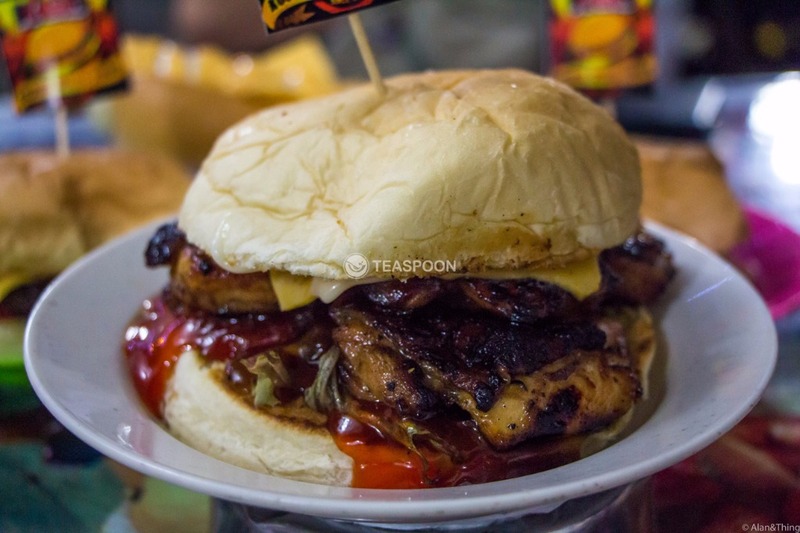 First up is the XL Grilled Chicken Burger. 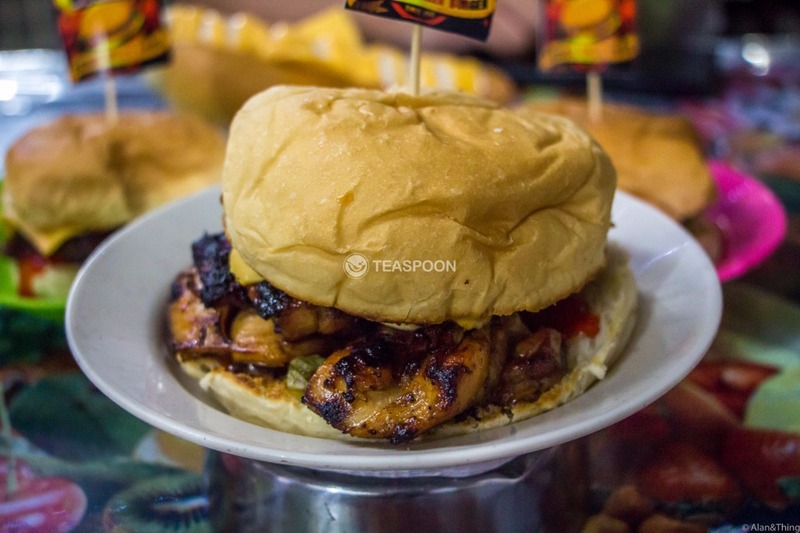 The chicken patty used in this burger is not like the frozen burger patties that you would find elsewhere, they are actual chicken thigh meats grilled to perfection. The XL versions will have an extra patty and extra cheese, which means satisfaction and happiness, GUARANTEEEEED! Next is a lot of people’s favourite, the Regular Lamb Burger. To quote one of the customers, this lamb burger is simply “Love at First Bite!”. The burger is assembled with homemade lamb patty, cheese, and burger buns, and that’s it. 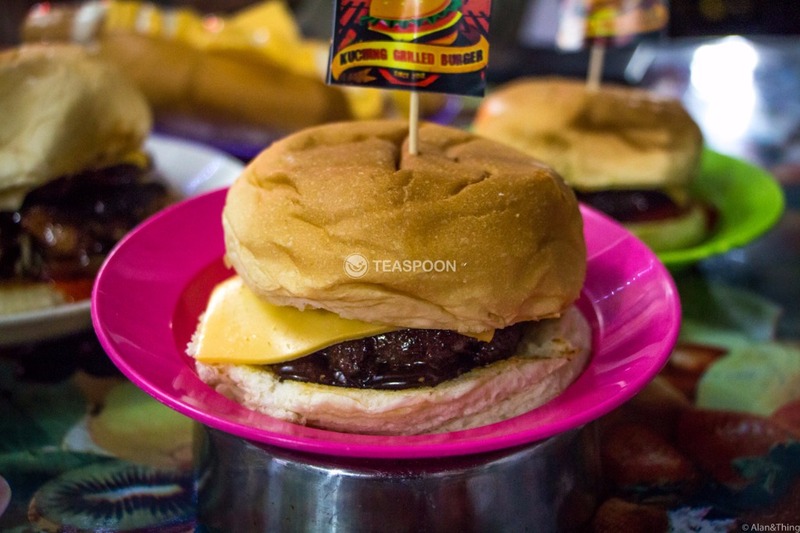 No cucumber, no vege, but a simple burger that can hang a huge smile on your face from the first bite to the last lick on your finger. 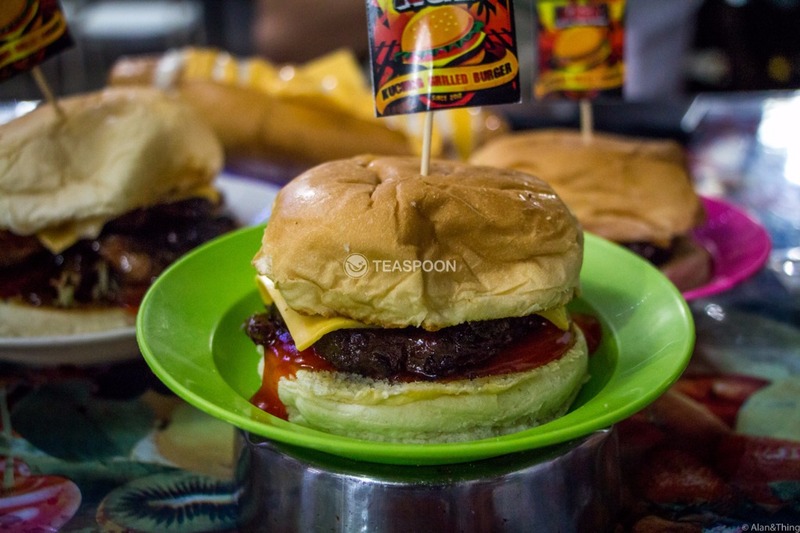 They also have Regular Beef Burger made using also 100% homemade patty. The patty made is of 100% meat with no flour added to ensure that the customers get the best burger in town! 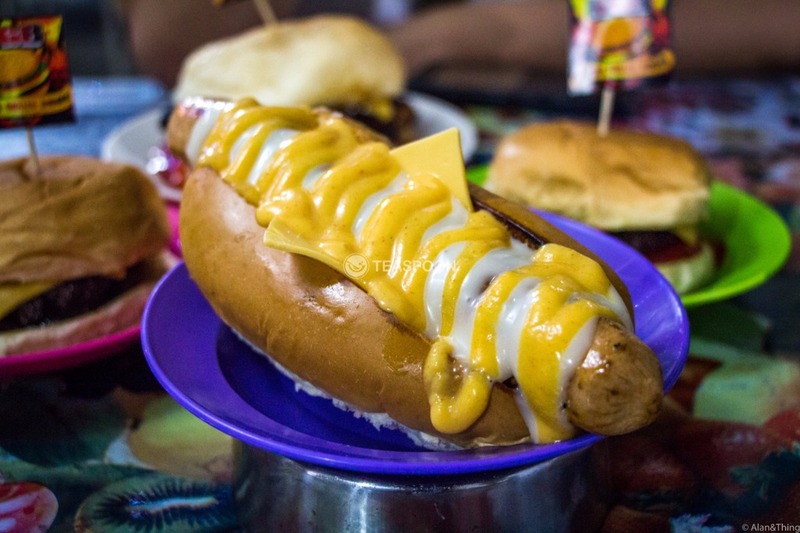 For something a little different, try out this Cheezy Hotdog. Gourmet sausage clamped between a slice of cheese and then drizzled with this crazy delicious cheesy sauce that has the same taste as KFC’s cheesy sauce. 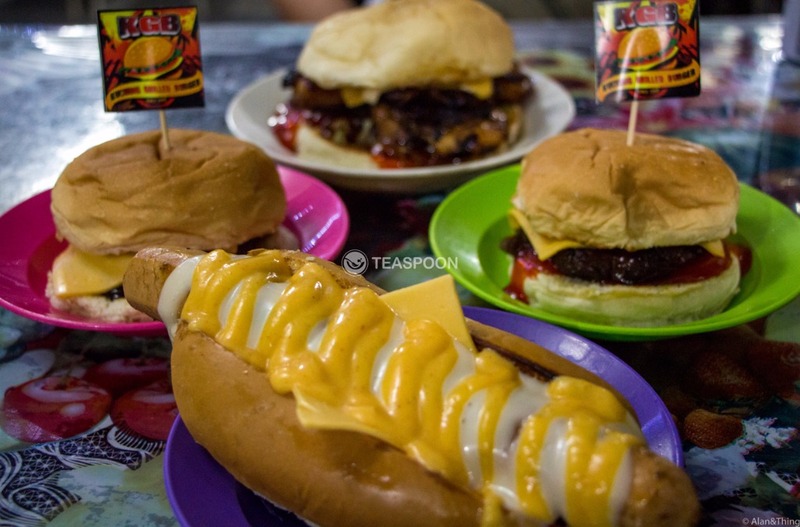 Other than these 4 items that we ordered, one other item that we promised to try the next time we visit is the Tower Mania burger made of 5 layers of homemade beef/lamb patty and cheese. 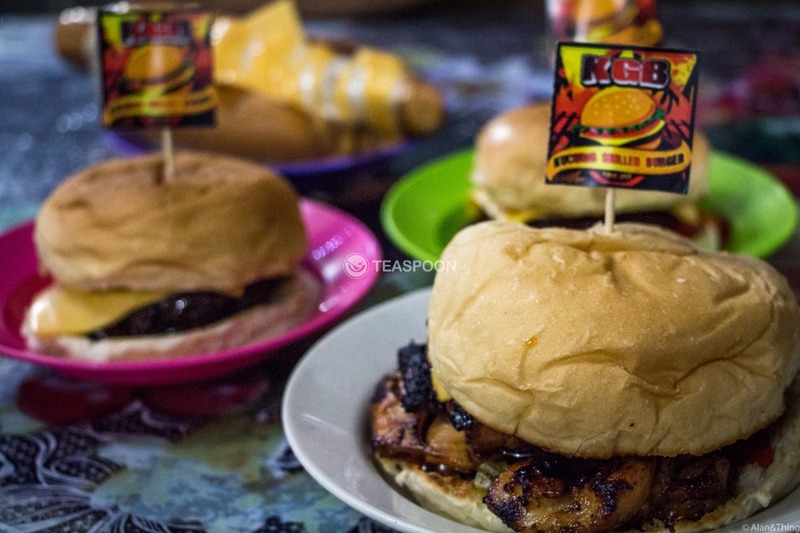 Kuching Grilled Burger also roll out their Chicken Wings occasionally. 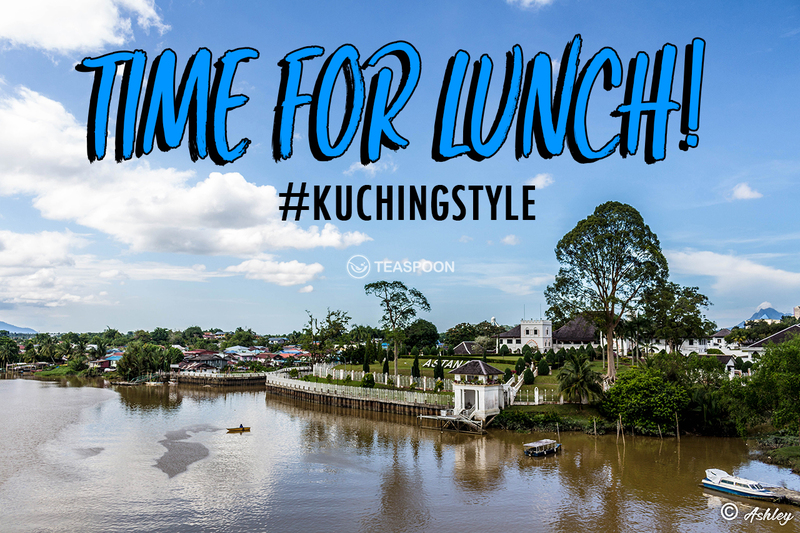 Other than that, Kuching Grilled Burger will offer crazy offers from time to time such as Free Egg Add-On, Discount RM1, and sometimes even giving out limited free chicken wings or burgers! 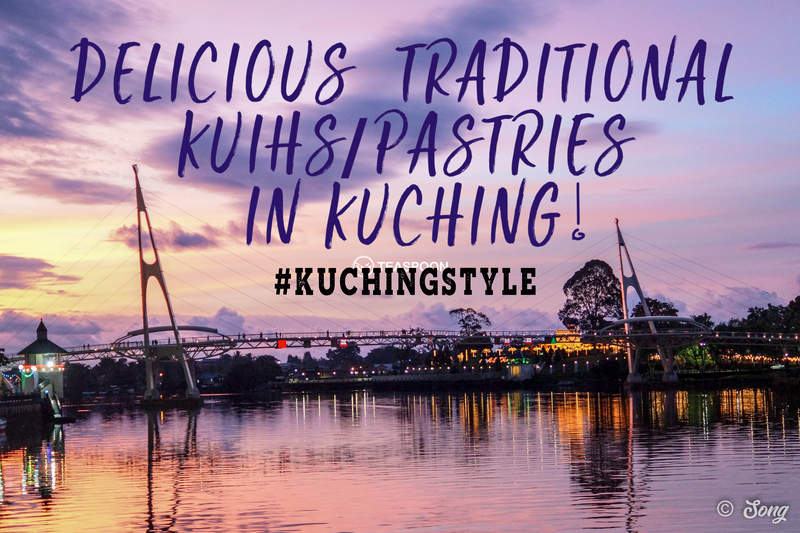 So be sure to LIKE Kuching Grilled Burger’s Facebook Page (@KGBurger) to get the latest update!